Two distinctive features of the breast cancer caseload in South Korea frame this presentation. 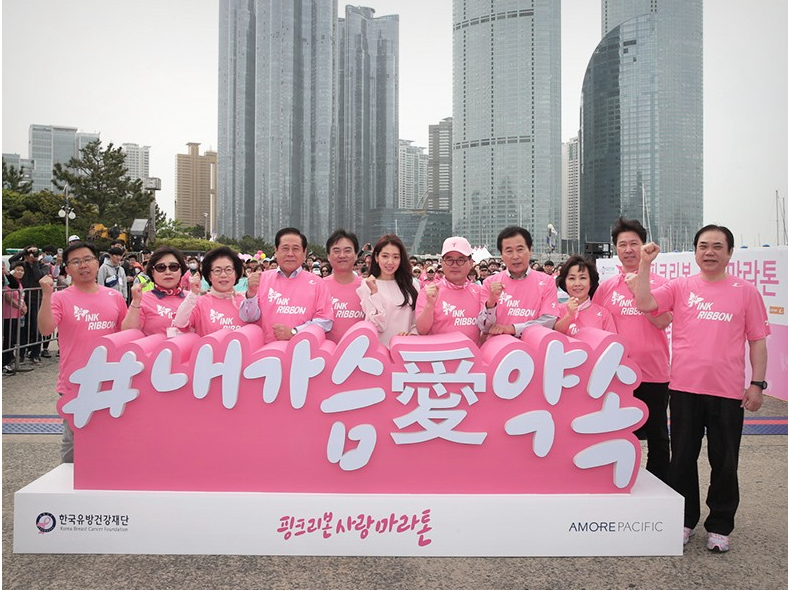 First, breast cancer incidence in South Korea has been rising sharply since the 1990s, particularly compared to the trends in other industrialized countries. Second, the average age at diagnosis is remarkably young, with a significant percentage of patients diagnosed well before menopause. These characteristics, in conjunction with the fortunate combination of early detection and an effective medical care regime, have produced a growing number of South Korean women who have lived through a brush with mortality as breast cancer patients. This study interrogates the effects of this experience on how these women envision their futures. The presentation draws on interviews with South Korean women who have had breast cancer, as well as with their families and medical professionals, and is part of a multi-year anthropological project on breast cancer in South Korea.